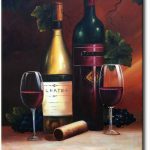 Wine has been part of every civilization throughout history. 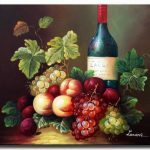 It has inspired writers, poets, and artists especially through the ages. 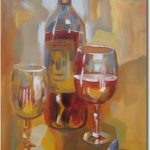 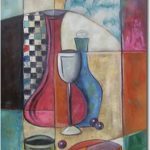 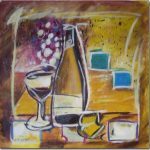 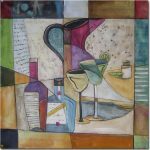 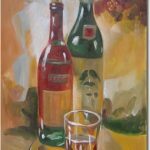 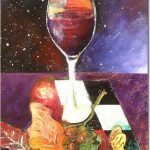 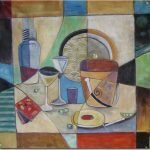 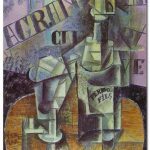 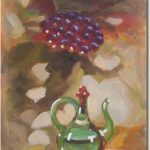 We provide many abstract or classic canvas pieces that display perspectives of wine glasses, countryside vineyards or still-lifes of a wine’s perfect pairing. 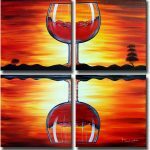 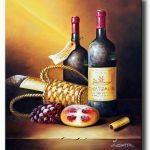 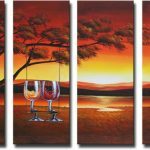 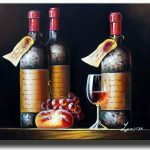 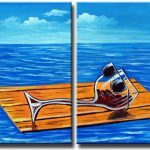 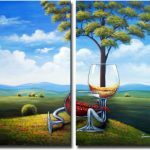 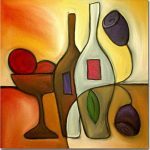 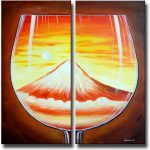 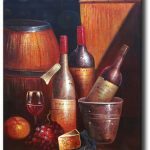 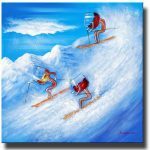 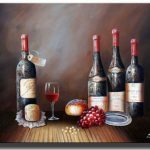 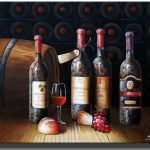 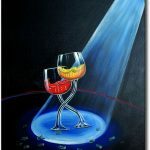 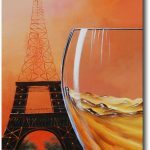 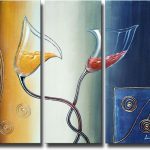 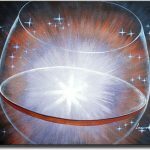 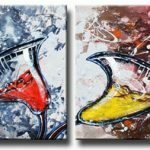 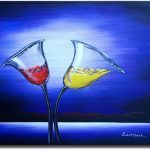 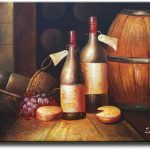 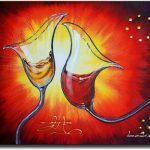 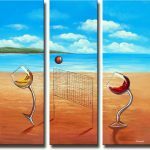 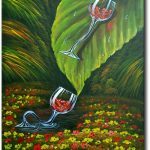 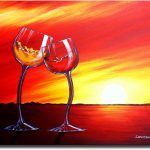 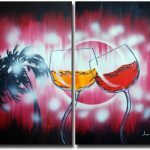 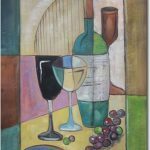 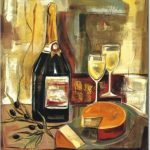 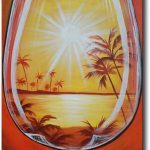 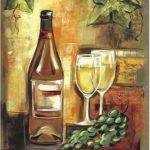 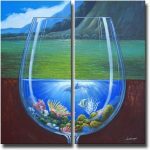 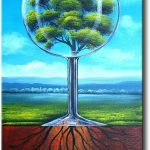 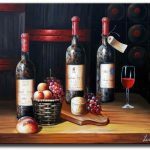 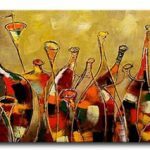 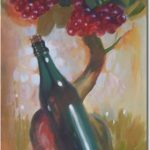 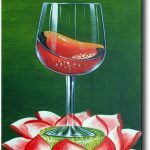 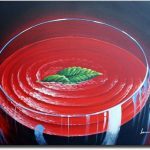 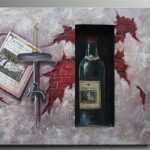 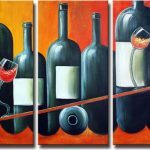 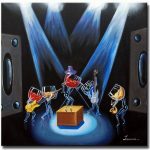 Celebrating the culture of wine making, wine tasting, and even wine collecting, these canvas oil paintings incorporate any number of themes and add a touch of class into the ornamentation in any room.